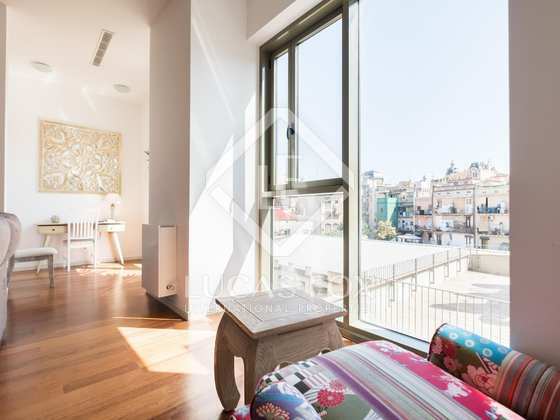 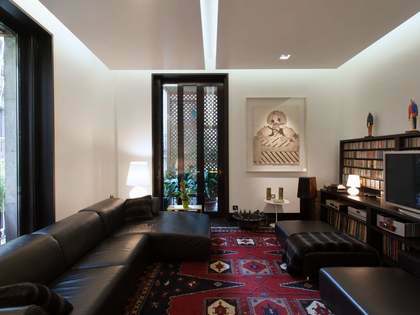 This exceptional city centre apartment is an ideal home for sale in the Gothic quarter of Barcelona's charming Old Town. 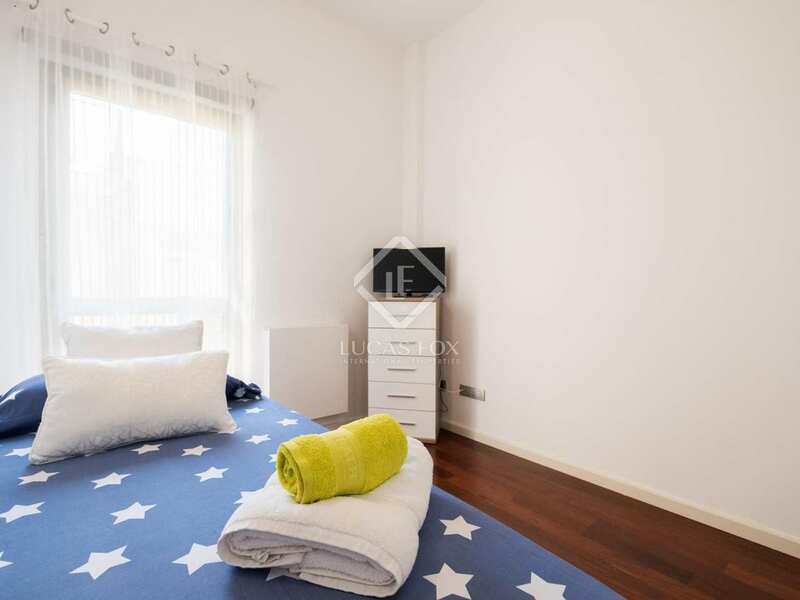 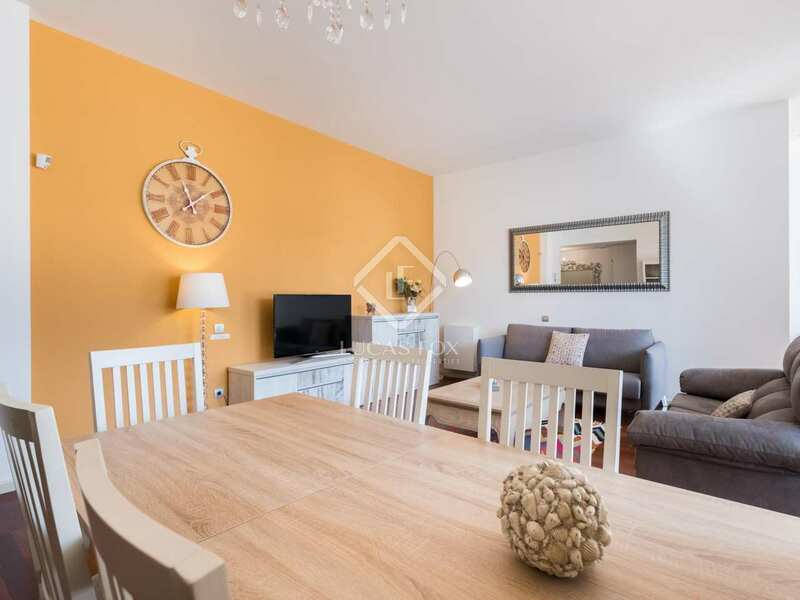 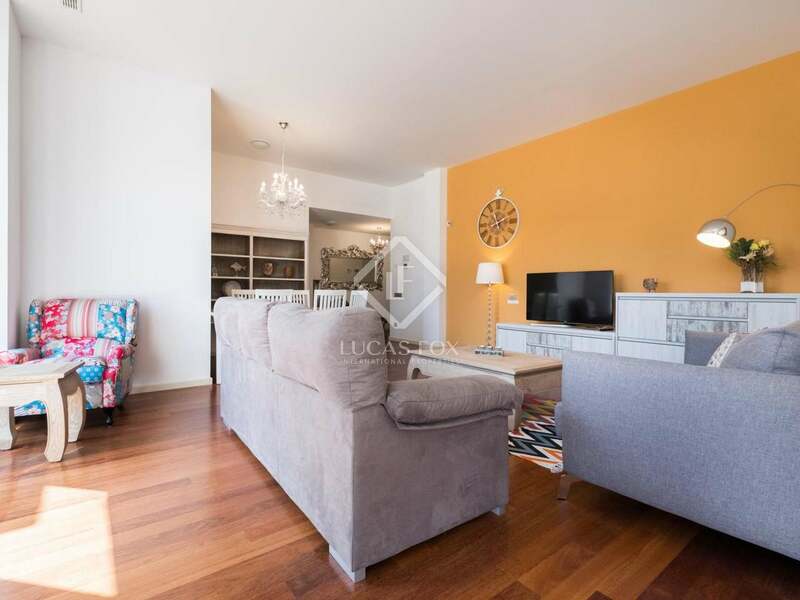 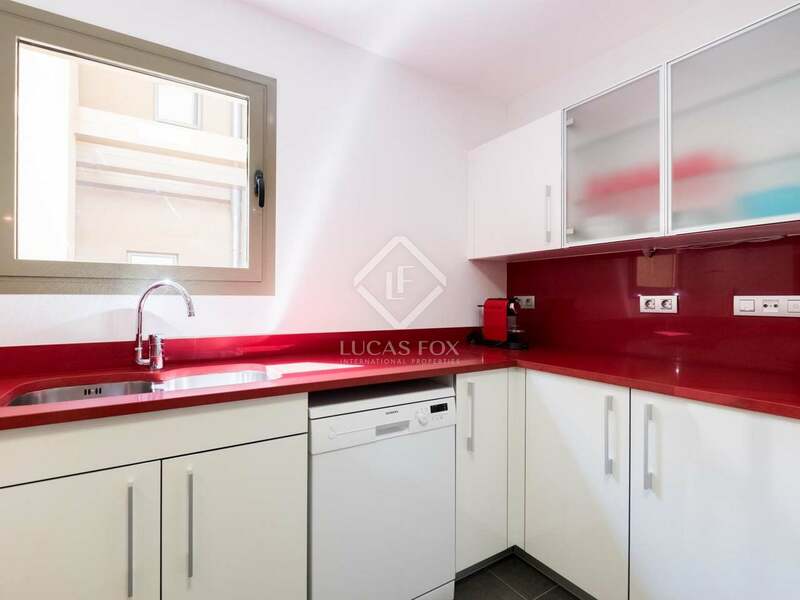 The property enjoys an unbeatable central location, close to Las Ramblas, Plaza Catalunya and surrounded by public transport connections, shops, restaurants and bars. The ideal location to enjoy everything Barcelona has to offer. 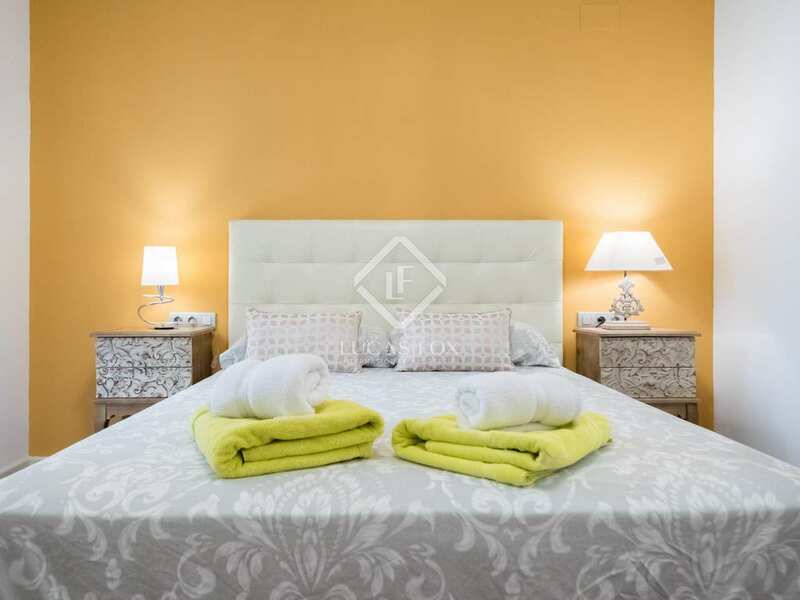 The apartment is modern yet located in a wonderful historic style building. 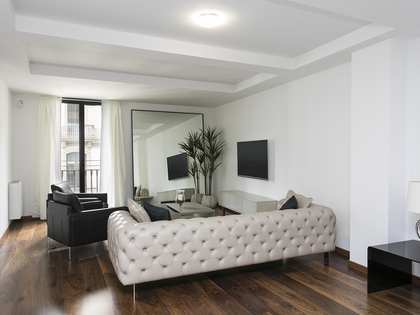 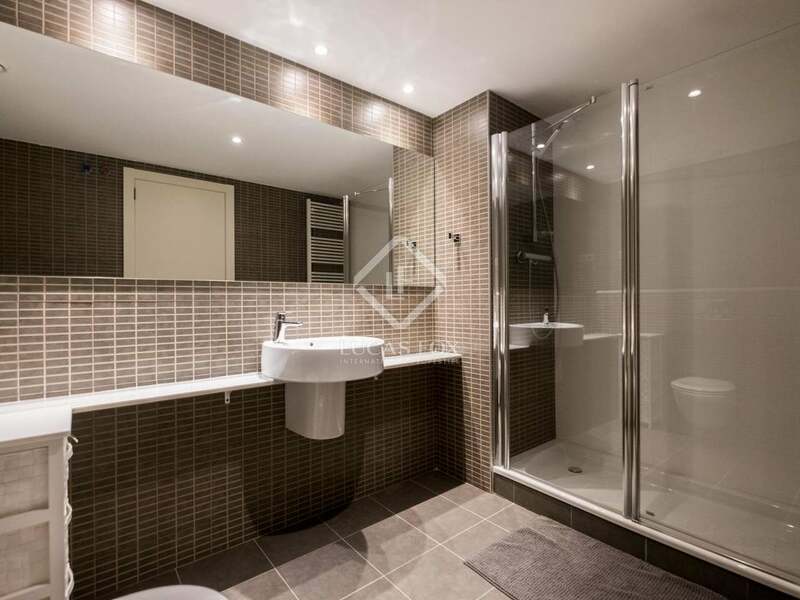 The apartment boasts high quality finishes throughout including attractive parquet flooring and built in storage. 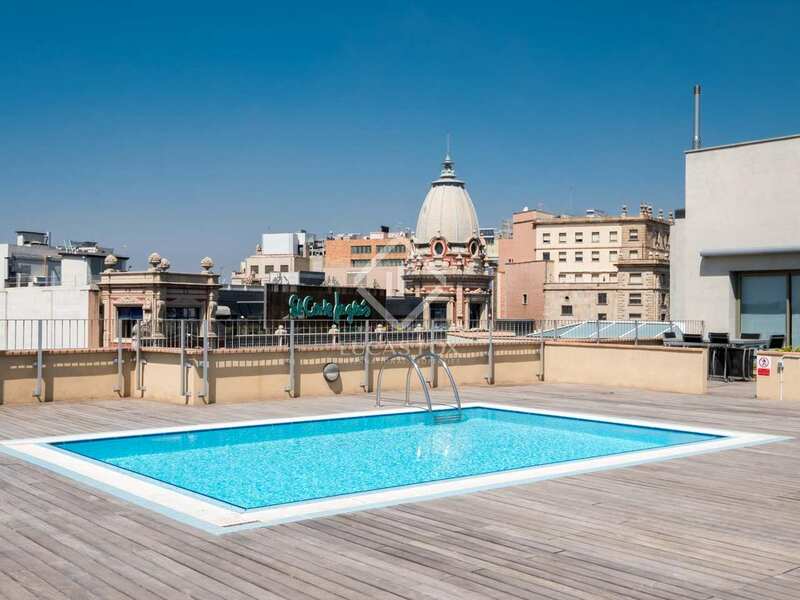 Owners have access to a communal rooftop pool with stunning 360 degree views and a gym. 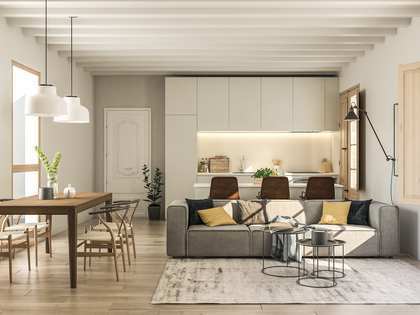 With an intuitive layout, on entering the property we find the living-dining room, totally furnished and with abundant natural light thanks to its south facing orientation and large windows. 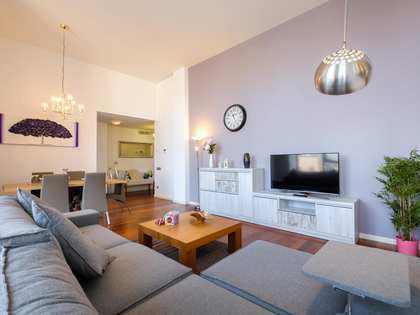 The open kitchen is integrated into the living area and is presented fully equipped with top of the range appliances. 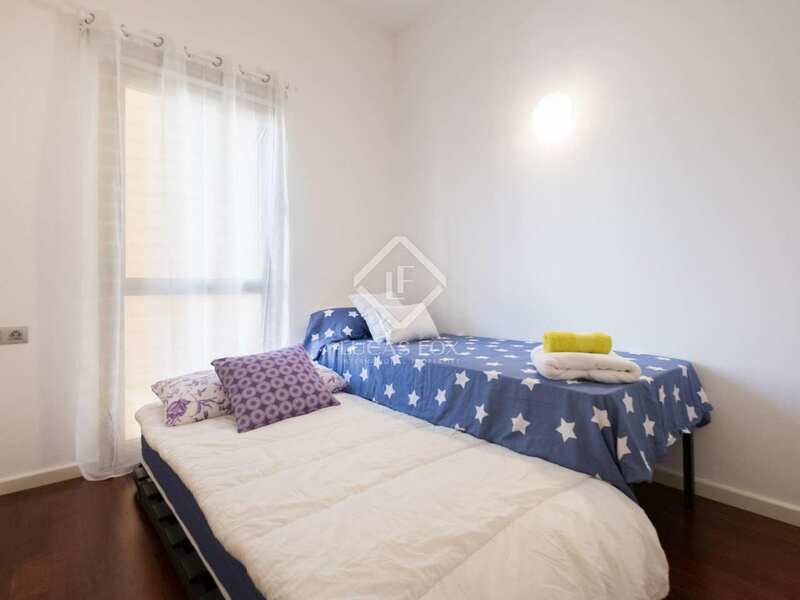 There are a total of 3 bedrooms 2 double bedrooms and 1 single, all exterior facing. 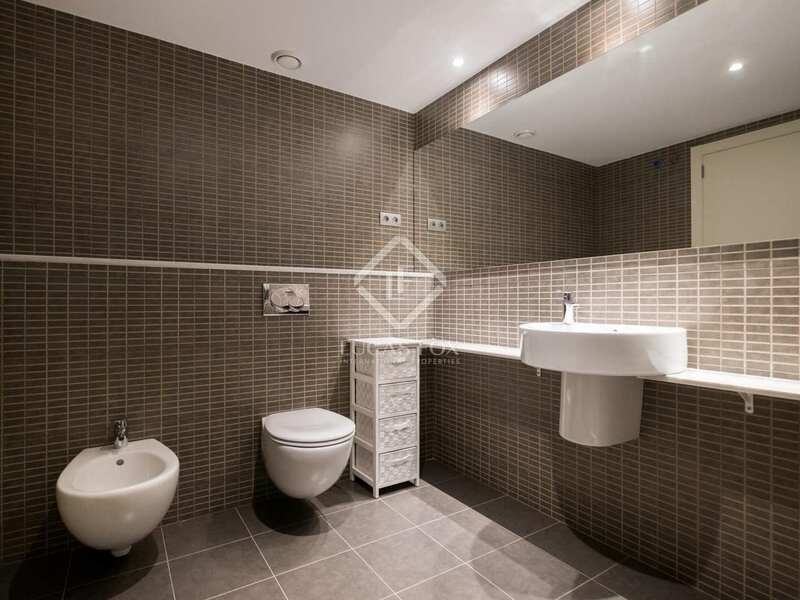 Two fully renovated bathrooms complete the property. 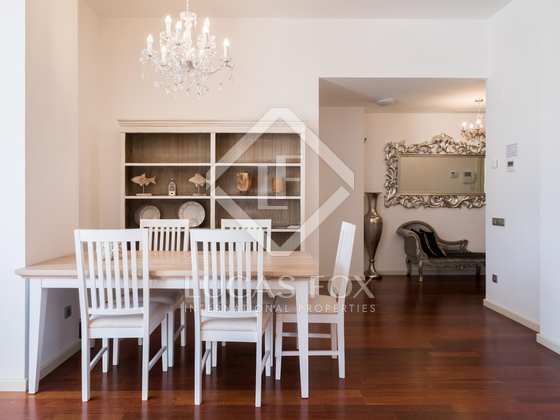 A comfortable and elegant city centre home or interesting investment opportunity. 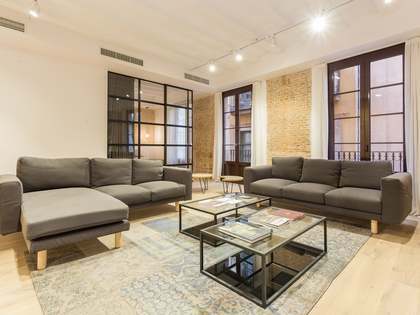 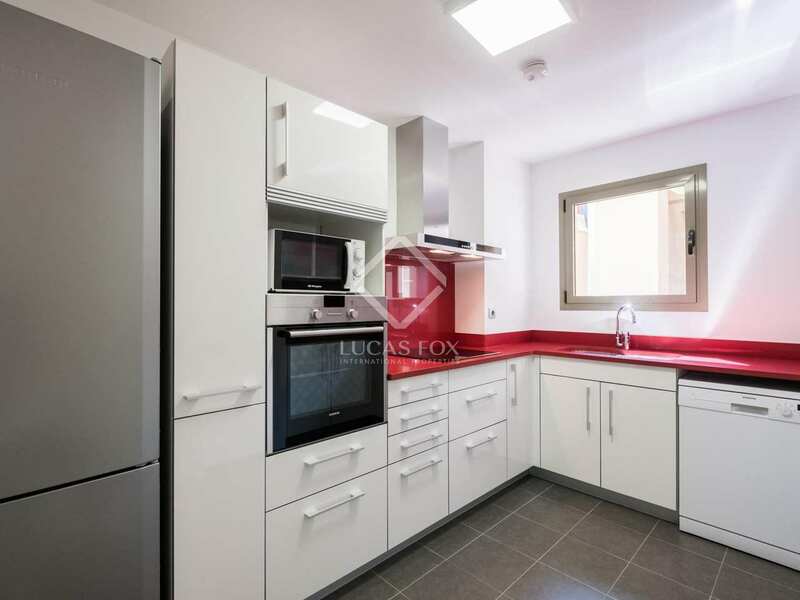 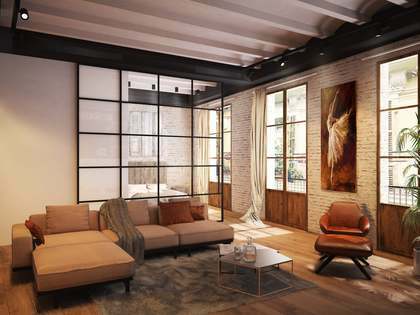 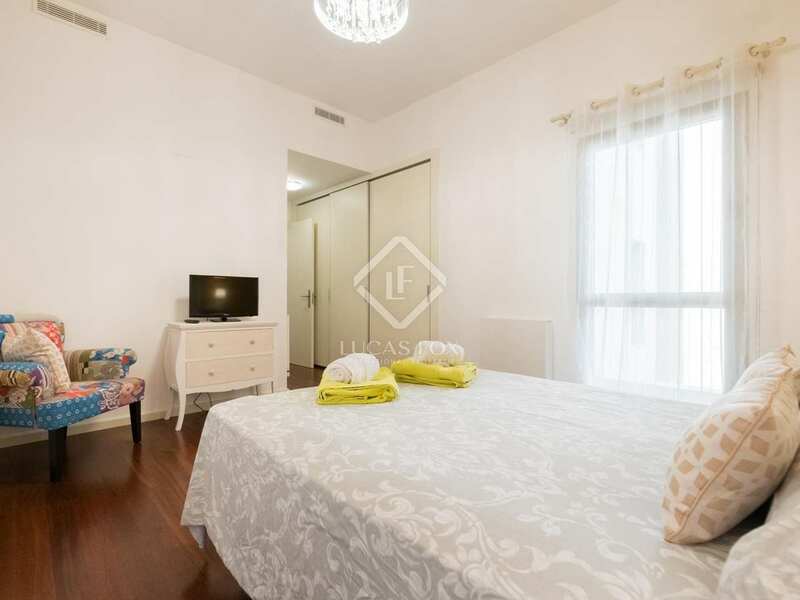 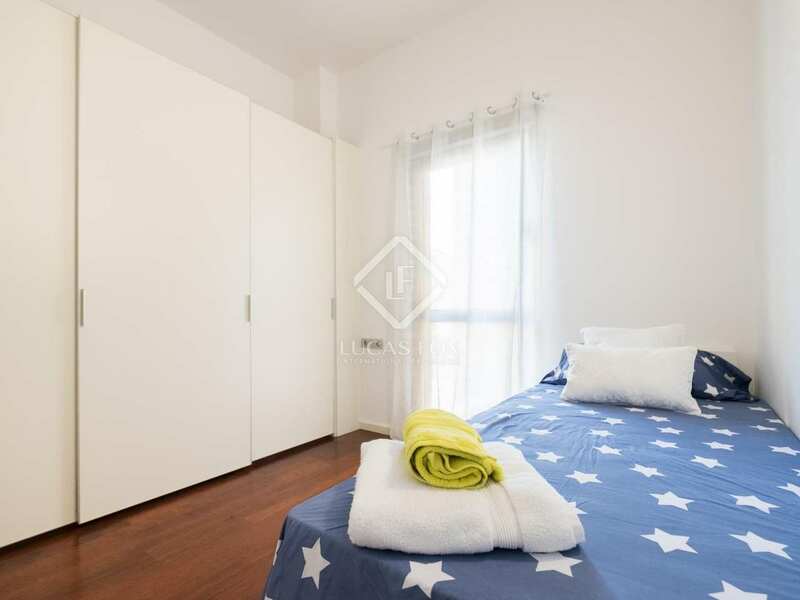 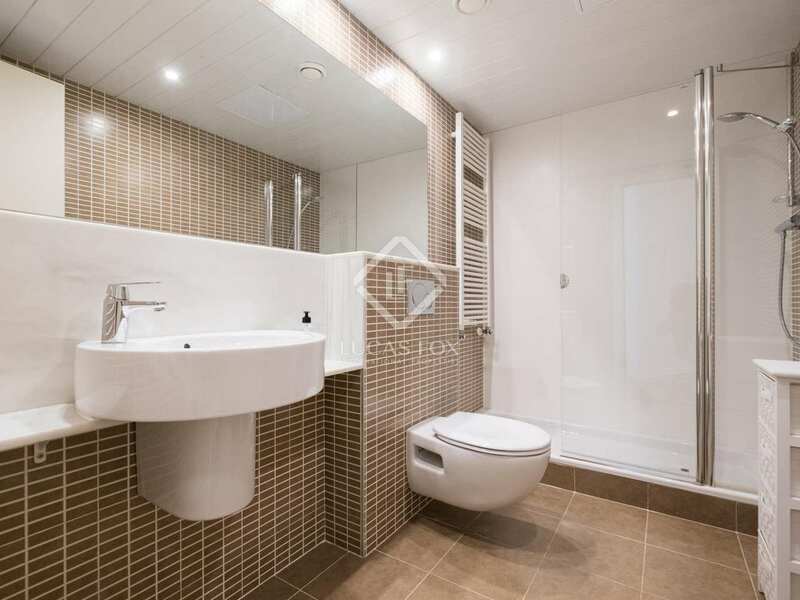 This property is located in the Gothic Quarter of Barcelona's Old town, very well connected by public transport, close to Plaza Catalunya and Las Ramblas and surrounded by shops, restaurants and bars. 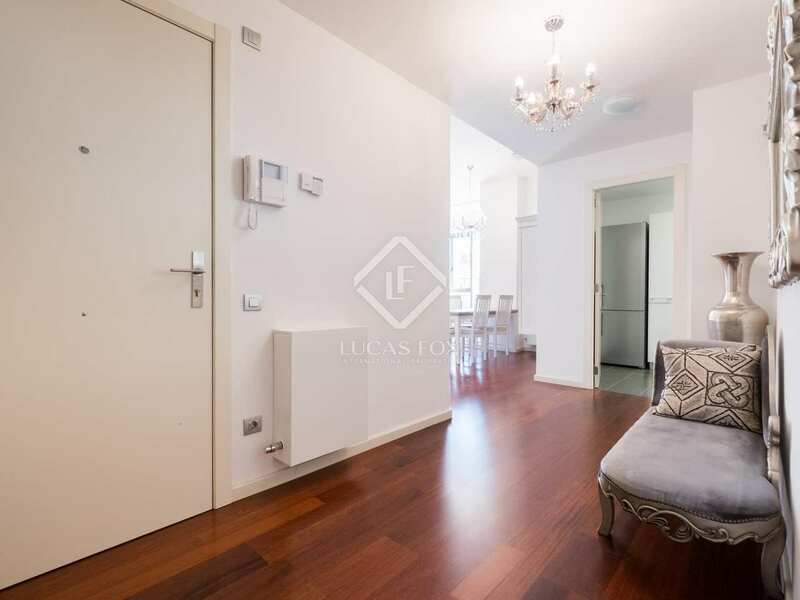 An ideal city centre location.